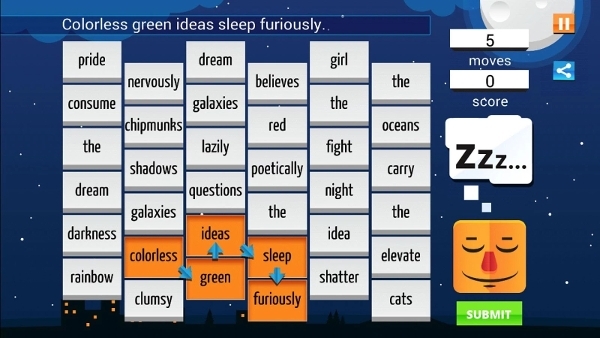 Play with these free word games and solve the puzzles, take the new challenges and improve your vocabulary. 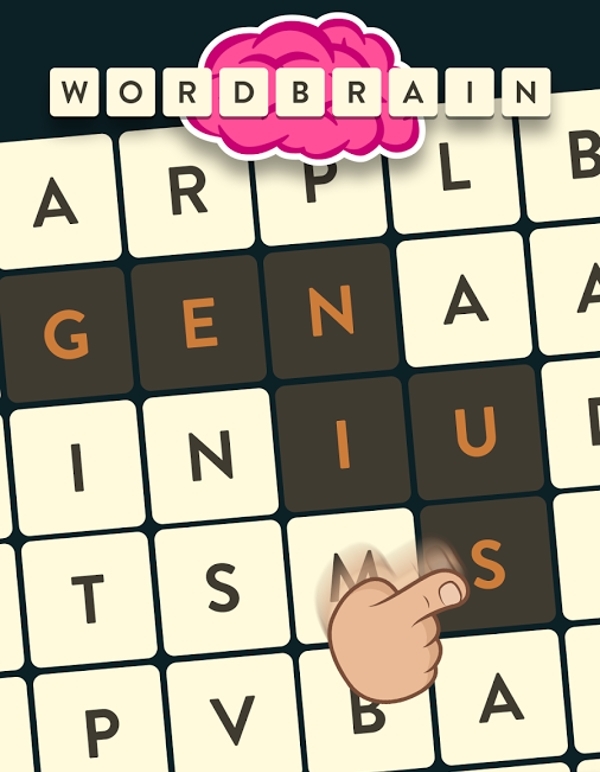 Download below word games for free and have fun as well as learn. In this game you have put stretch on your head to solve the puzzle. This game is for all age group. Lots of options to customize the game as per your desire. 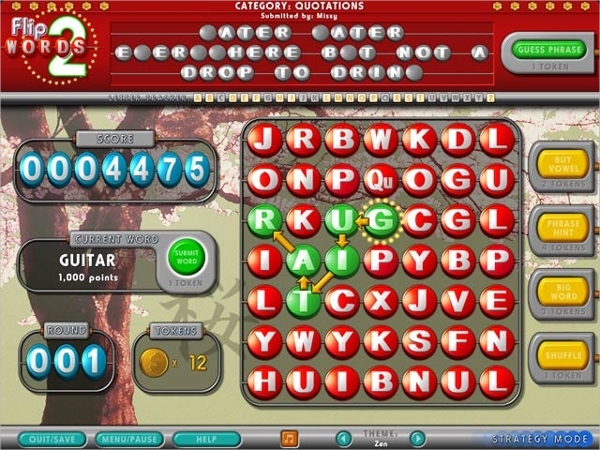 Statistic record shows you about the highest score, highest word score, win percentage and about the 7 letter words you did. 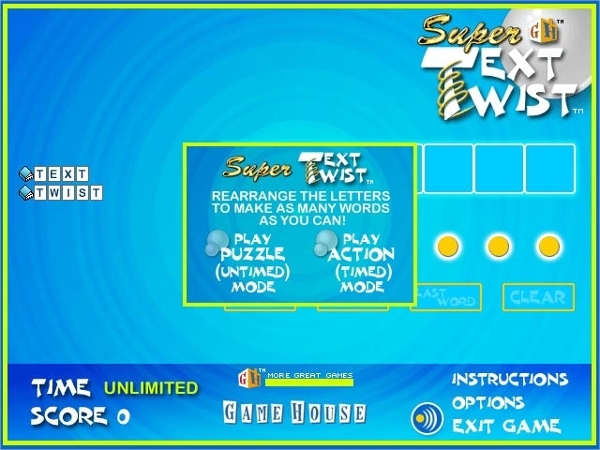 In this game you have to flip the letters and make the words. Build your phrasing skills. 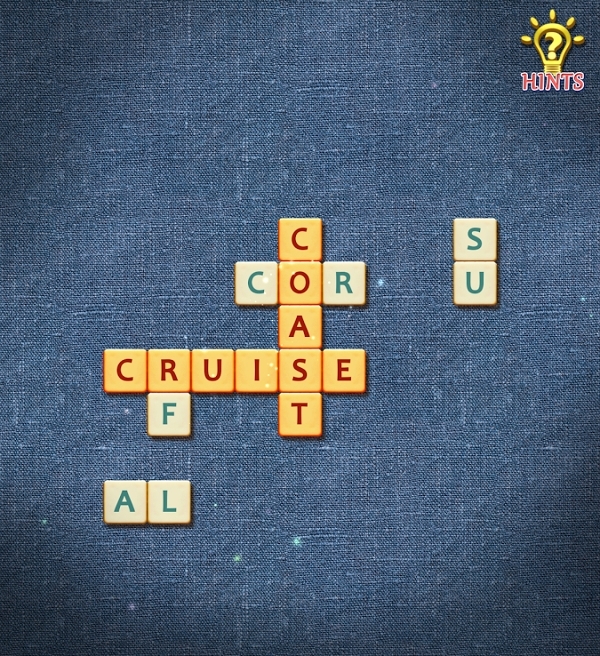 In this game to make a word you have to think and try to create a word. You have to check the words in diagonal way, sideway, upside-down and combine everything and make a word. 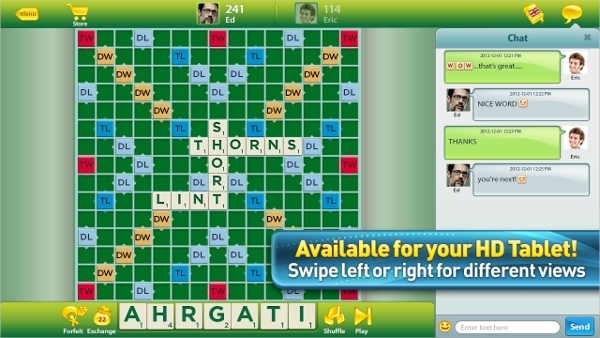 You have to click on any letters and then nearby letters to create a word. 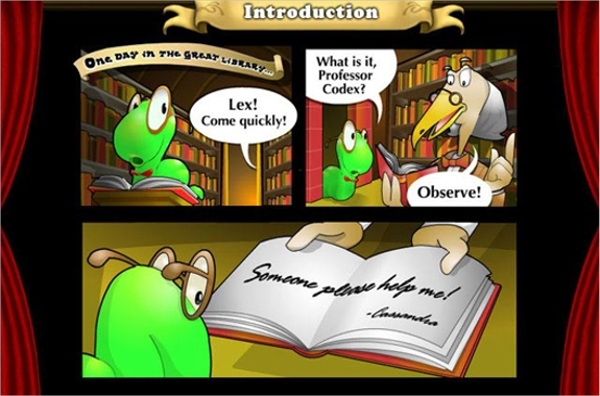 As you earn the ranks you are titled as librarian, scribe, clerk and editor. You have to watch for the burning tiles or else they burn your letter collection and you lose game. Even this game can be played by all age groups as it is fun and exciting and grabs your attention also. You may forget that you are making spelling as your focus in on the enemies. 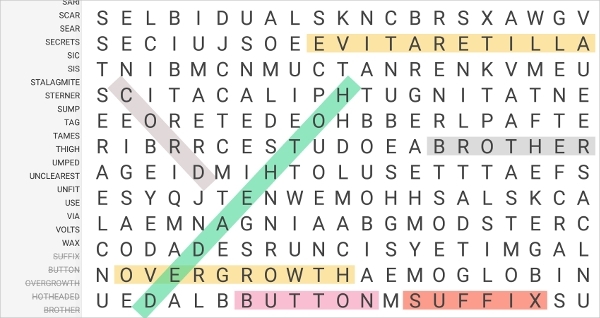 You have to create a three or more letters word from a 4×4 grid of random letters. 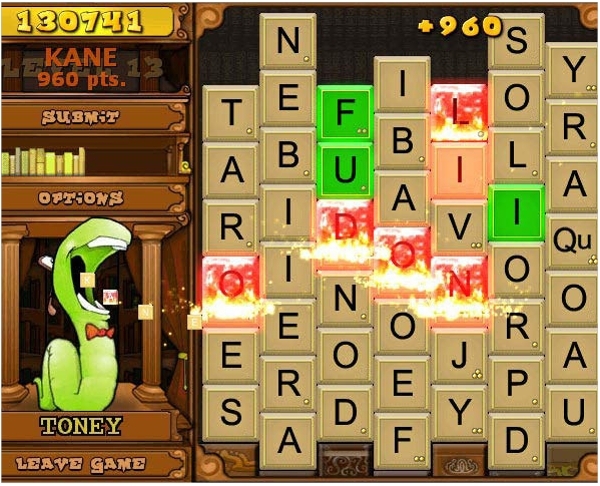 In this game you have to twist the letters to make a word and even it can be played offline. Time limit is two minutes and thirty seconds to form as many as possible 6-7 letters word. 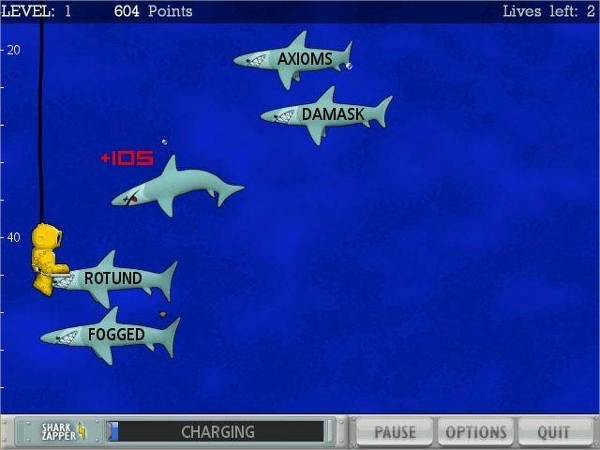 You are driver of the ocean, your keyboard is the weapon and you can save yourself by typing words and attacking the creatures.